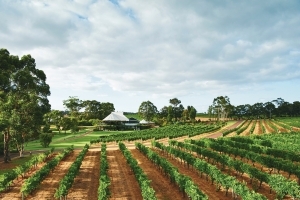 Do you want the ultimate wine tasting and long lunch experience? 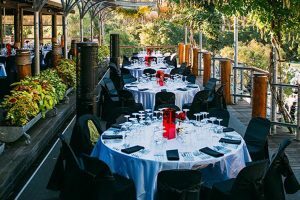 The Private Long Lunch perfectly combines a behind the scenes wine tasting at 3 locations and then an incredible long lunch. This is a private tour so can be enjoyed with your partner or group of friends. Please take a look at these itineraries. 10.30am Arrive at Amelia Park and enjoy a wine tasting in their incredible private room that overlooks the vineyard. 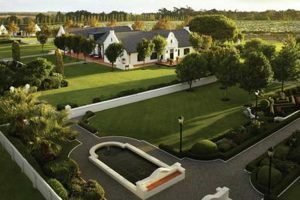 2 – 4 Enjoy a 3 course lunch with wine at Vasse Felix. Under the tutelage of head chef Aaron Carr, who was named “Chef of the Year 2015” by The West Australian Good Food Guide, the Vasse Felix lunch with matching wine is a divine culinary experience.